Quotatis | Can plaster cover Artex? Plastering is suitable to cover most Artex. If it’s shallow Artex, it may be covered by skimming plaster on top. If the pattern of the Artex is too deep, you may need to use plasterboard to cover it. 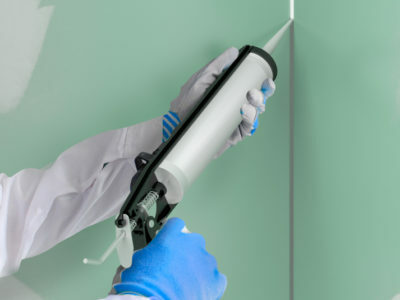 What types of plastering are there? 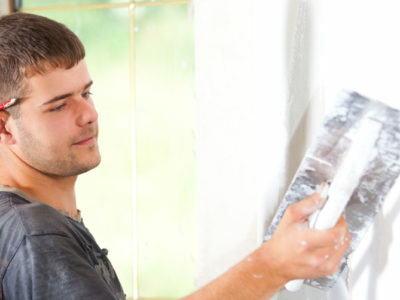 Do you Know the Difference Between Plastering and Skimming?